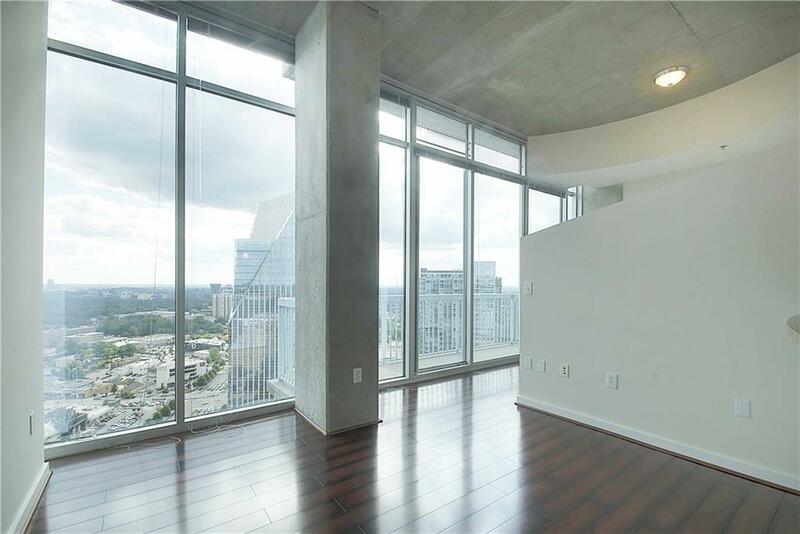 Rare PENTHOUSE Level One Bedroom unit with extra high floor to ceiling windows. 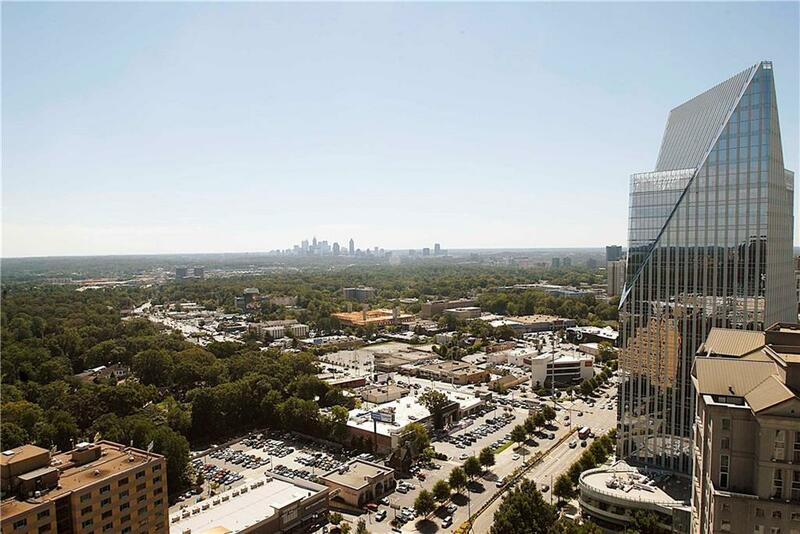 You will not find another PENTHOUSE unit at Realm with such breath-taking panoramic views. Stainless steel appliances, granite countertops, and new hardwood floors. Top notch amenities, including 24-hr. 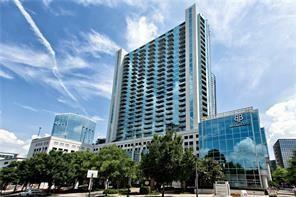 Concierge, salt water pool, cardio and weight rooms, business center and much more. 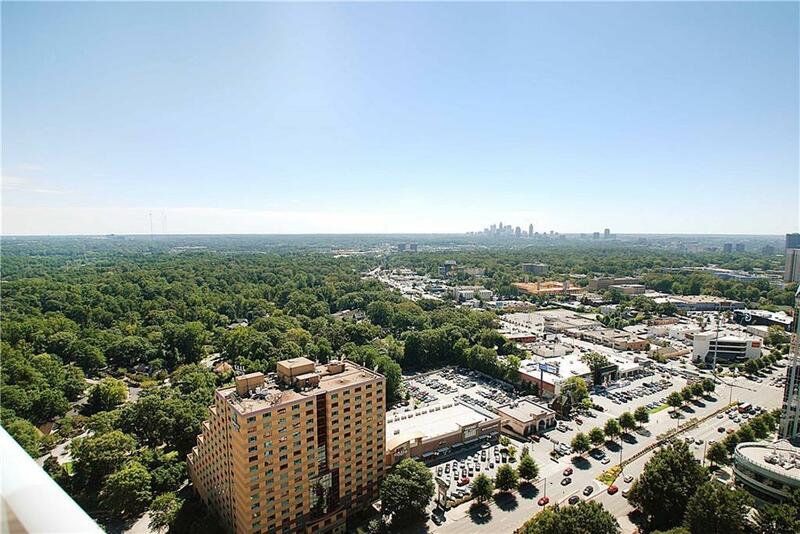 Excellent location for Buckhead's top shopping and restaurants all within walking distance. Easy access to all major interstates. *Truly a diamond in the sky*. This one won't last! Listing provided courtesy of Boyce Real Estate Group, Llc..